The renamed Yahoo-AOL combo saw quarterly revenue drop 7 pct despite previously projecting growth. Its $227 bln parent Verizon spent relatively little to buy the dying internet firms. But Oath’s decline shows how daft it was to try marrying the telecom’s data with advertising. The Verizon store in Superior, Colorado, U.S., July 27, 2017. 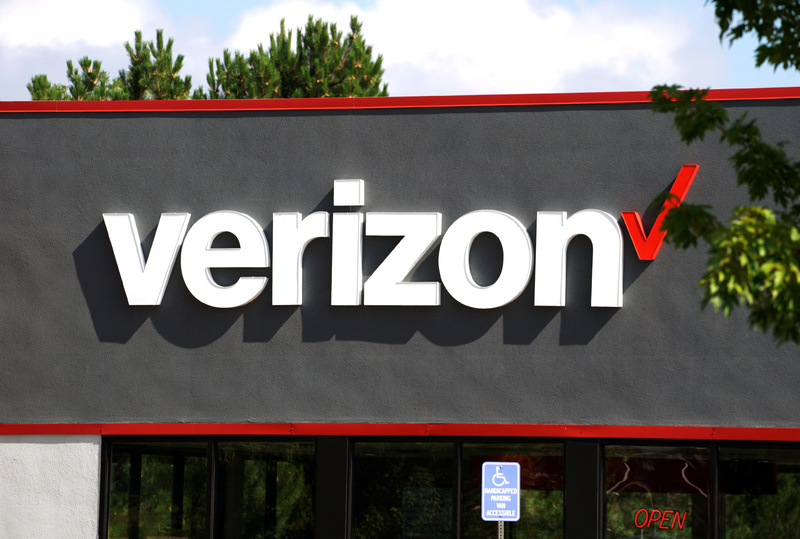 Verizon Communications on Oct. 23 reported that third-quarter revenue rose 2.8 percent year-over-year to $32.6 billion. Net income attributable to Verizon was $4.9 billion, or $1.19 per share, compared with $3.6 billion, or 89 cents per share, for the same period last year. Revenue for Oath, the division that merged together AOL and Yahoo, fell 6.9 percent in the quarter to $1.8 billion. The company expects Oath revenue to be relatively flat in the near term and does not expect to meet the previous revenue target of $10 billion by 2020.